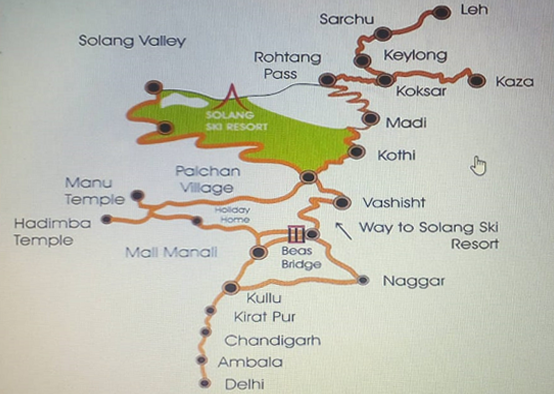 Solang Ski Resort has the first and only Spacious Conference and meeting hall in which 120 persons can easily sit together for a group discussion. 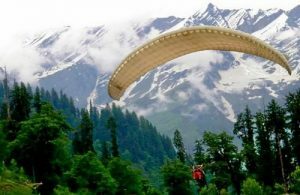 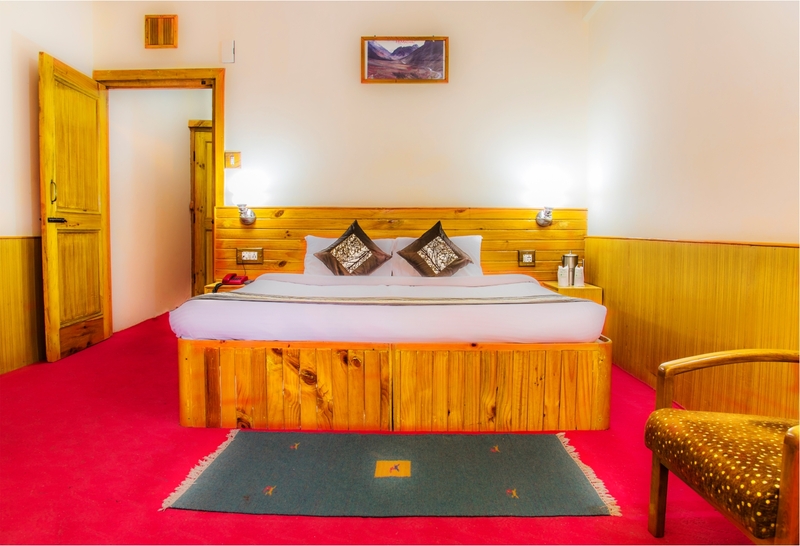 Make your New Year Exotic and Thrilling at Solang Ski Resort. 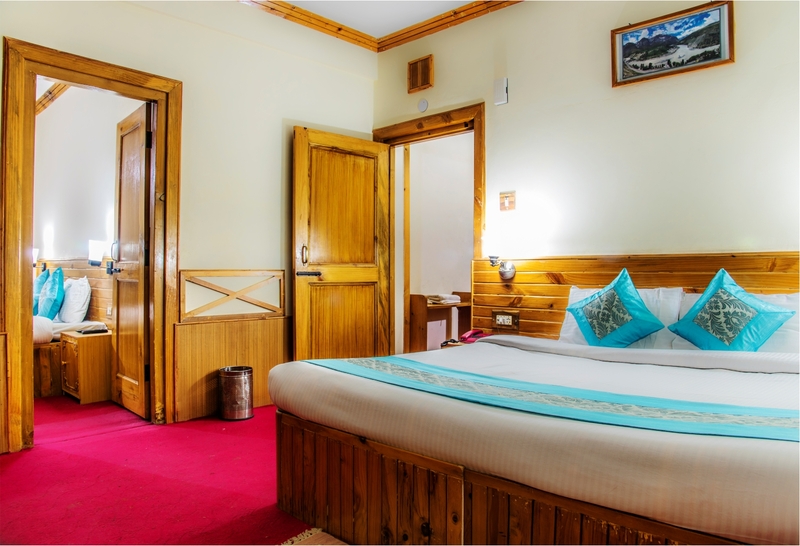 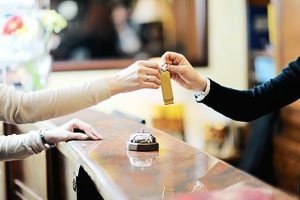 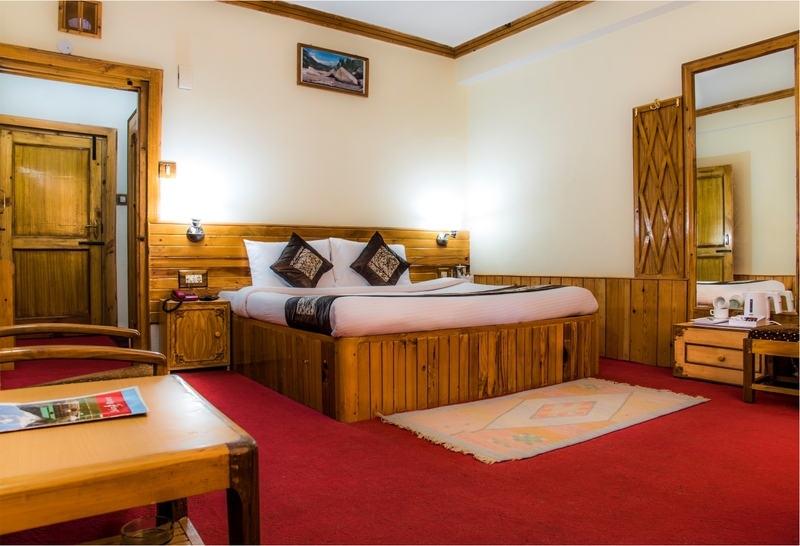 Say goodbye to the year 2018 in the snowy city of Solang and make this New Year 2019 exotic and Thrilling at Solang Ski Resort.